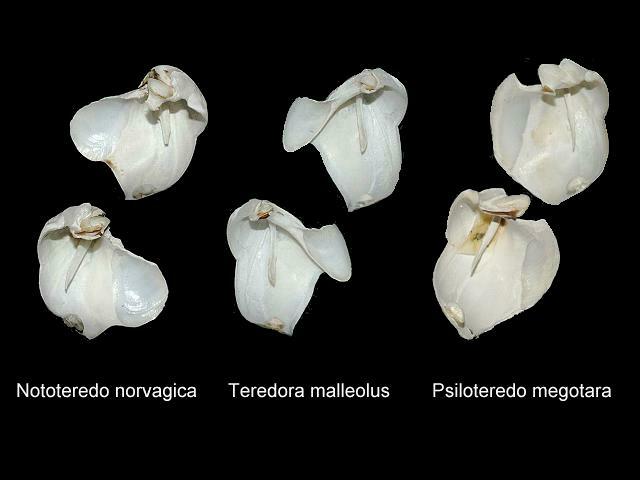 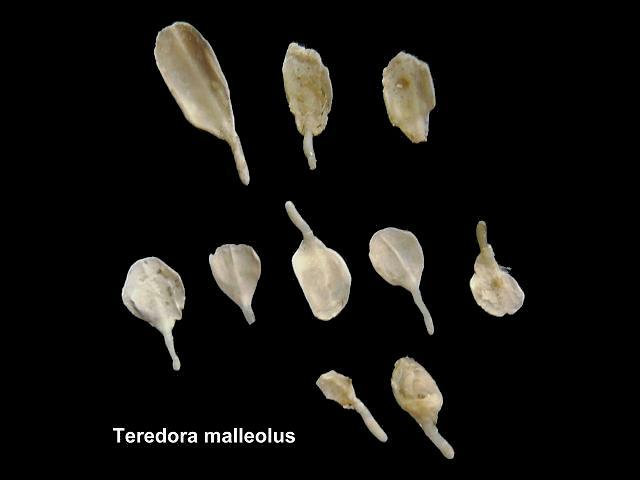 Teredora malleolus, Teredo jaffaensis, Teredo malleolus, Teredo thomsonii, Shipworm, Teredinidae. 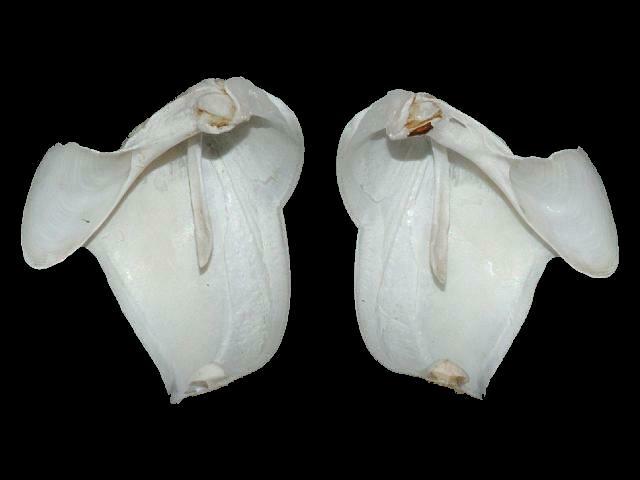 Images featured of this species were not taken in the Devon and Cornwall region. 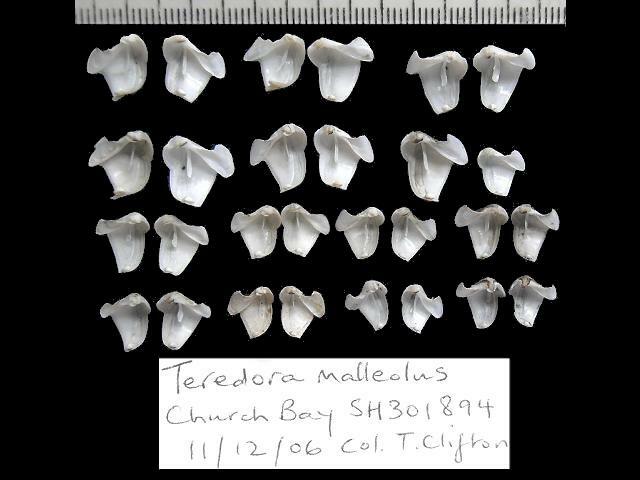 The images are of shells kindly loaded to me for the purposes of study, and after finding shipworms locally in Penzance. 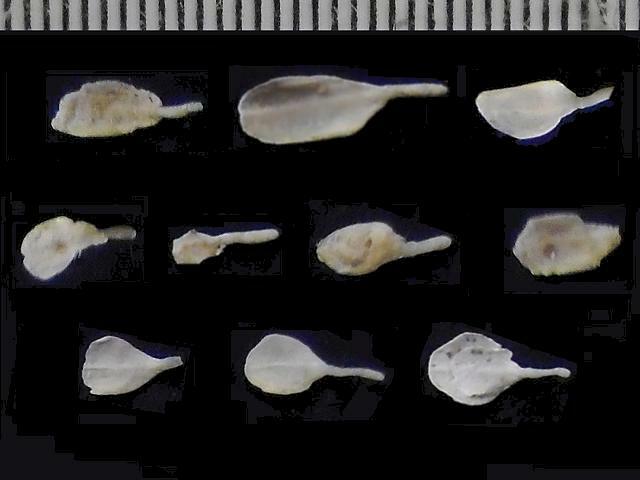 Shipworms are notoriously difficult to identify and almost impossible to identify with any surity in the field. 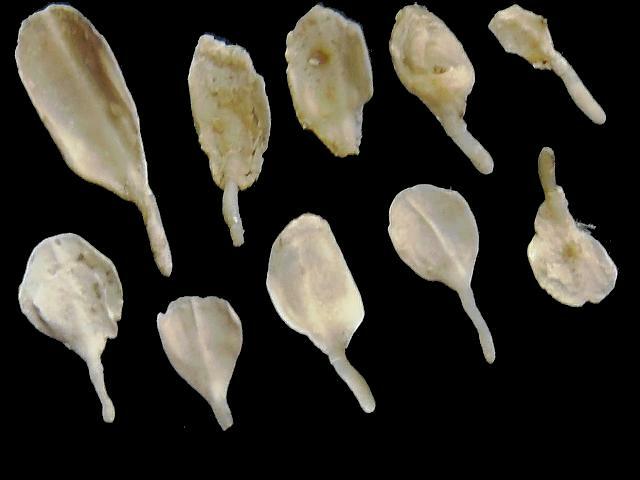 It is hoped that in providing a range of images of species here it may well help people identify and record species of shipworm, or at least give them a better idea of what they dealing with.